The Galaxy J6+ is a 6-inch HD+ display phablet with Android 8.1 OS, 13 MP + 5 MP dual rear cameras and a storage variant of 64GB/4GB or 32GB/3GB. Freebie With Free Hi-Fi Super Bass Bluetooth Stereo Speaker. Freebie With Free Fitbit Sports Armband and Fitbit Sports Bottle. 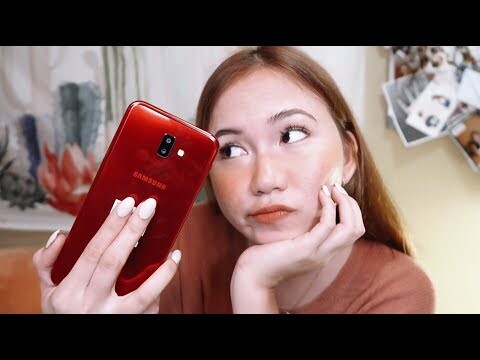 The lowest price of Samsung Galaxy J6+ is P8,800 at Shanylle General Merchandise, mar&aquil cellphone&accesories, Tere Cellphone & Accessories and BOSH ANTHON TRADING, which is 29% less than the cost of Galaxy J6+ at Lazada (P12,425). This smartphone is available in 32GB, 64GB storage variants. 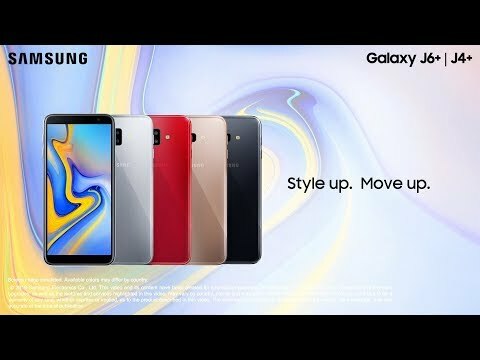 The latest price of Samsung Galaxy J6+ was updated on Apr 19, 2019, 09:16. Well prepared na nga diba?!! Kaya po ba nito ang nba2k19 kung imamax mo sa video settings yung graphics nya?